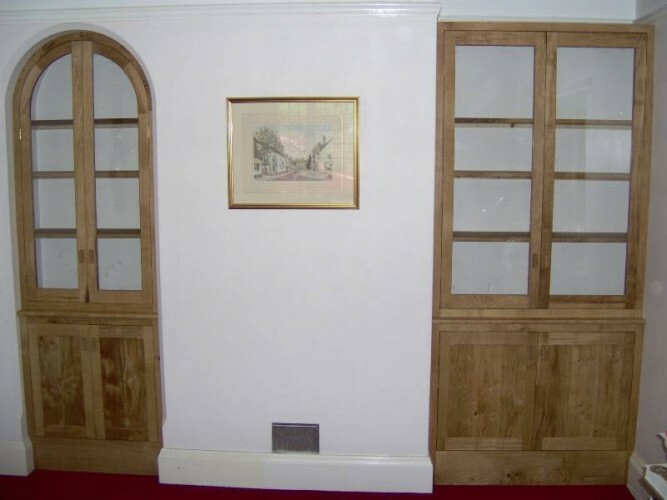 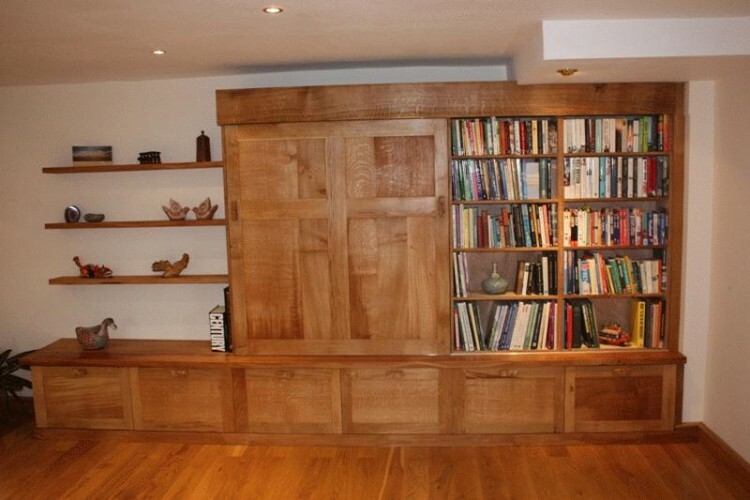 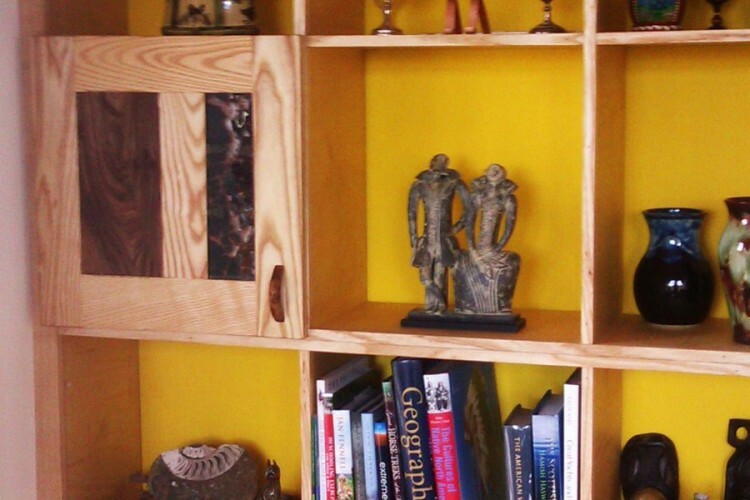 Whether you require wardrobe space, bookcases, a home office or somewhere to store a growing collection of wine or music, we can turn an alcove or unused space into an attractive permanent feature. 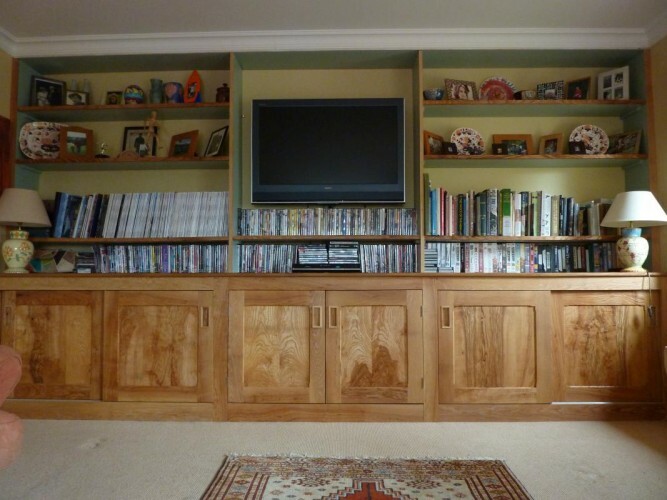 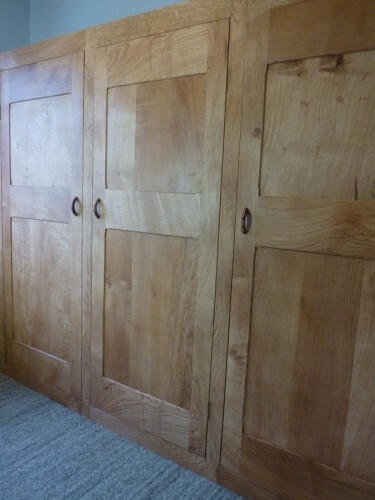 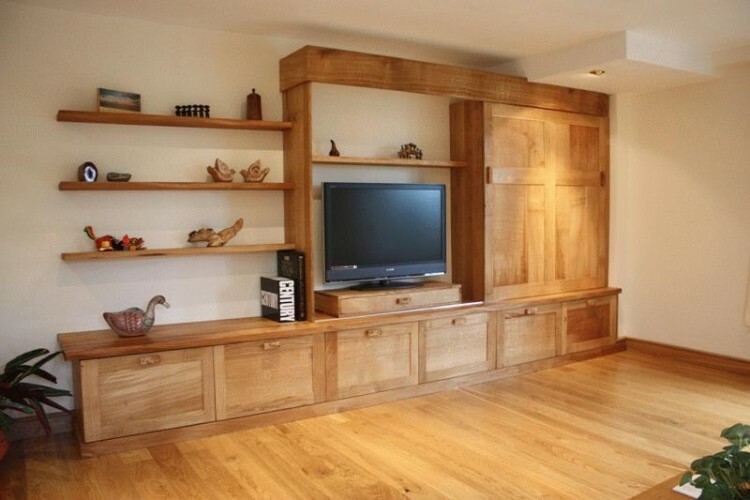 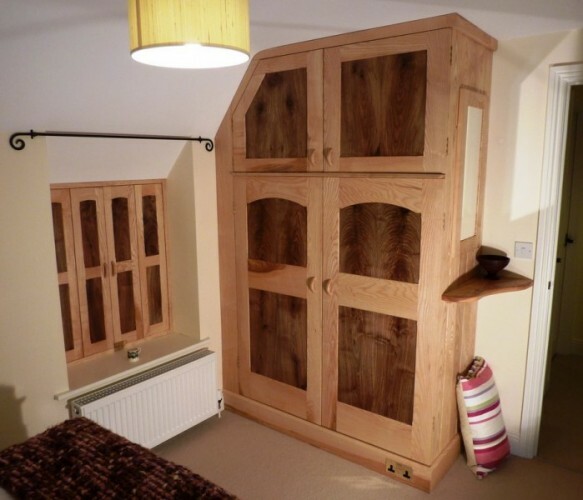 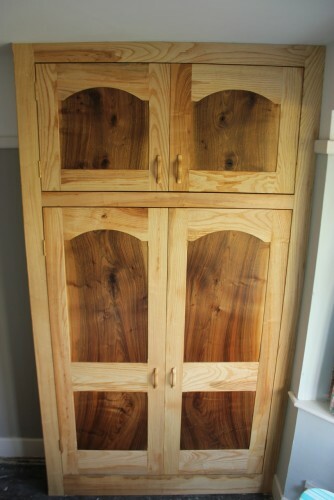 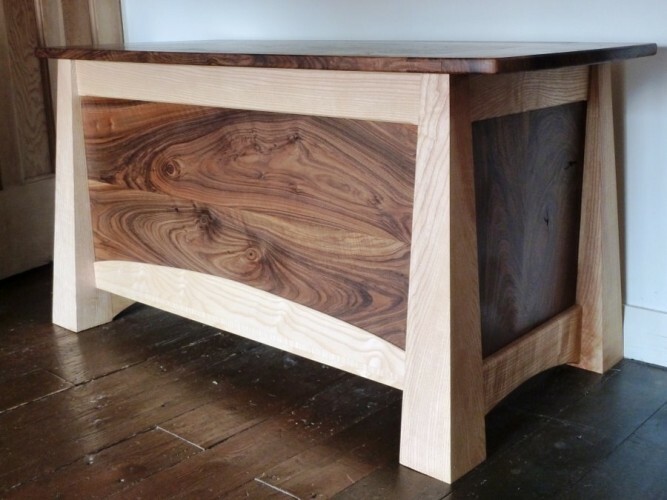 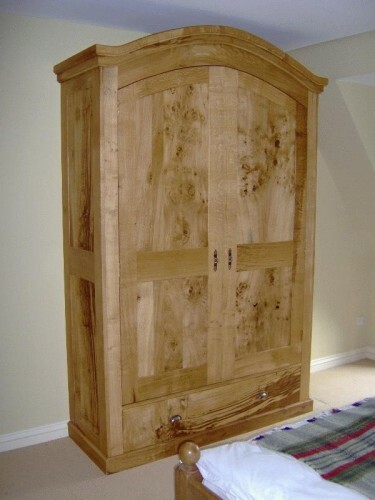 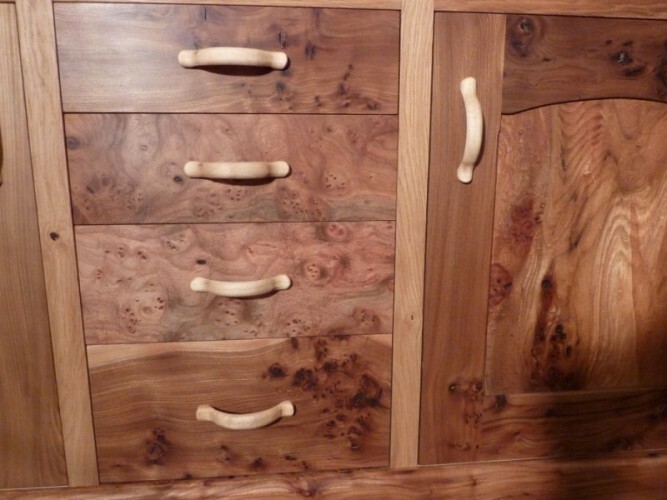 Hardwood fitted furniture and storage will age gracefully and can enhance the beauty of your home. 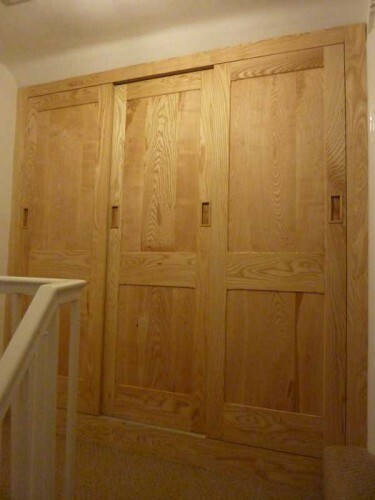 Please scroll down and use the right and left arrows to see a range of my bespoke fitted furniture and storage.